Black Dog Publishing, 9781906155049, 463pp. 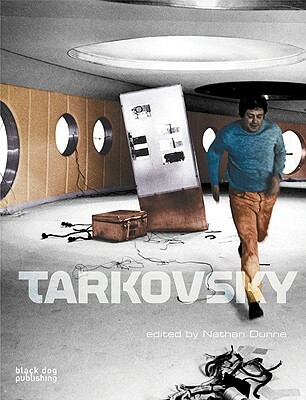 Tarkovsky provides a collection of accessible academic essays by leading film studies professionals. A challenging, broadly illustrated book that fully captures the essence of this cinematic pioneer.